Amtico has added three new patterns to its vinyl flooring collection. Castel Weave is influenced by traditional parquetry, while geometric architectural shapes inspire Cubist, and French weave is a more intricate crafted pattern. The new patterns are available in nine colours, from warm woods to cool stones. Swedish architect and designer Jonas Wagell has collaborated with Tacchini again to produce Julep: a collection of simplistic, rounded upholstered chairs. 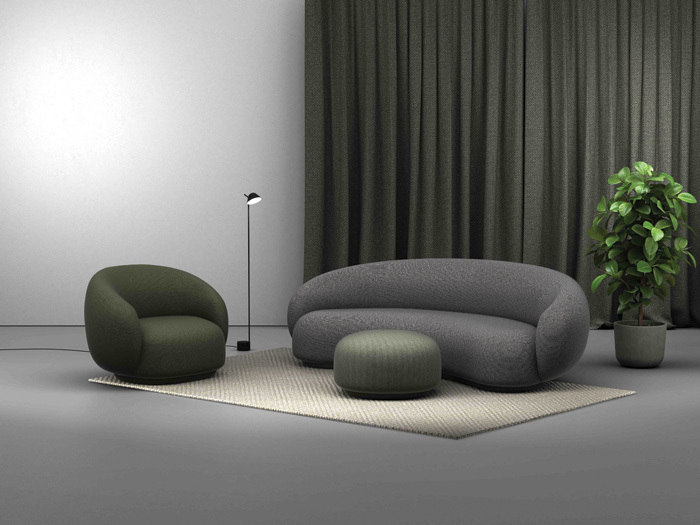 The collection consists of an armchair, three or four-seater sofas and an ottoman. Each piece features a recessed base to give the allusion that they are hovering above the ground. Chelsom has launched a new lighting collection, Edition 26, designed for global hospitality and marine interiors. Included in this collection is Constellation. 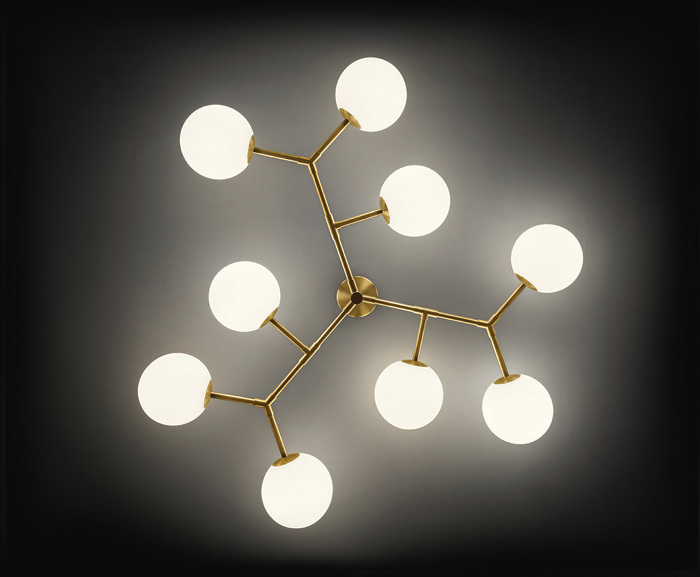 Available in two standard sizes, the piece brings together a brushed brass finish and LED opal globe lights into a random, organic pattern. 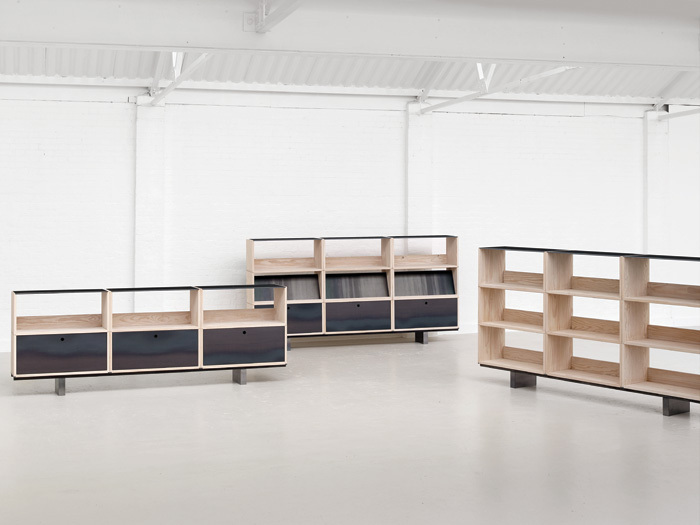 Assembled is a collection of modular storage systems, designed by Paul Crofts. The material palette of metal, concrete and solid wood is designed to complement Isomi’s existing range of office furniture while introducing Douglas fir. The pieces' details are considered from all angles, so that they can be placed against a wall or in the middle of a floor. 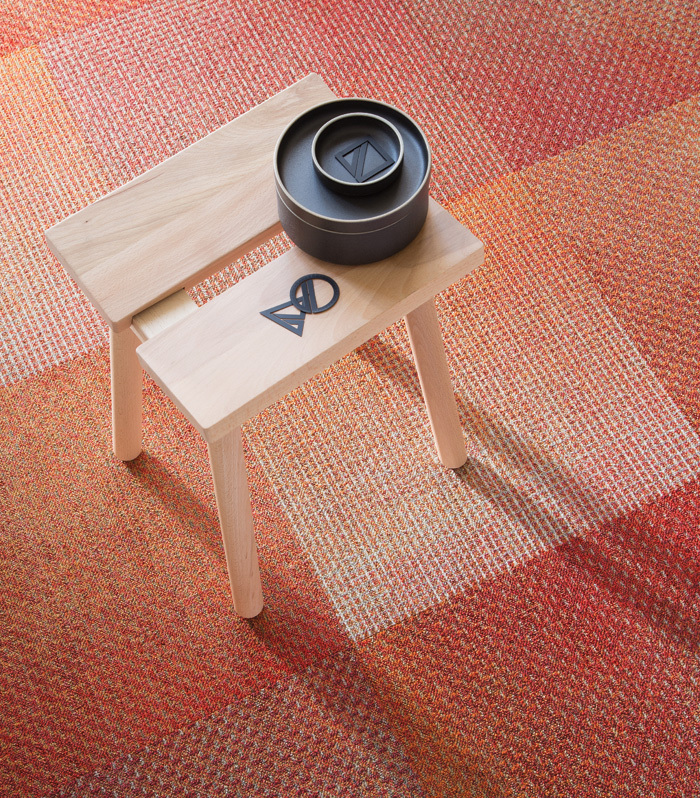 This latest carpet tile collection from Milliken highlights ancient weaving techniques in a contemporary setting. Using its patented digital patterning technology, the texture of the medium and subtle tonal changes are enhanced. Two designs are available in six colours enabling much experimentation with colour and pattern.